ZTE has unveiled the its first Z18 Series smartphone - the Z18 mini. 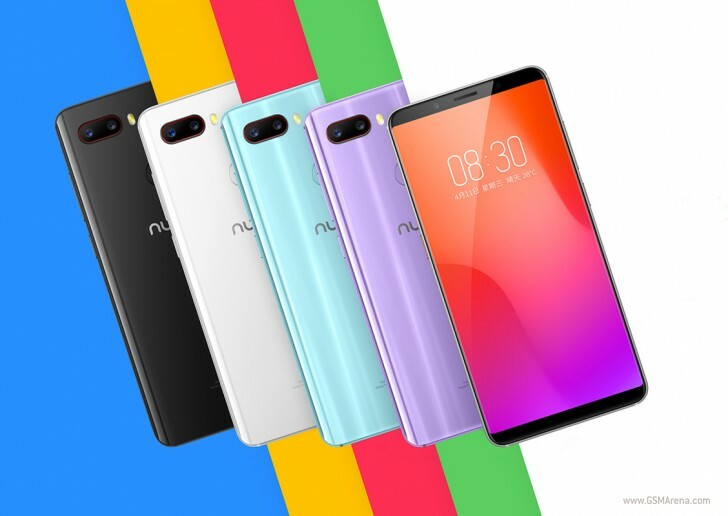 The phone is an upper midranger with a Snapdragon 660 chipset, 6GB of RAM, a 24MP f/1.7 + 5MP dual camera at the back and an 8MP f/2.0 front-facing unit with an 80-degree wide angle field of view. 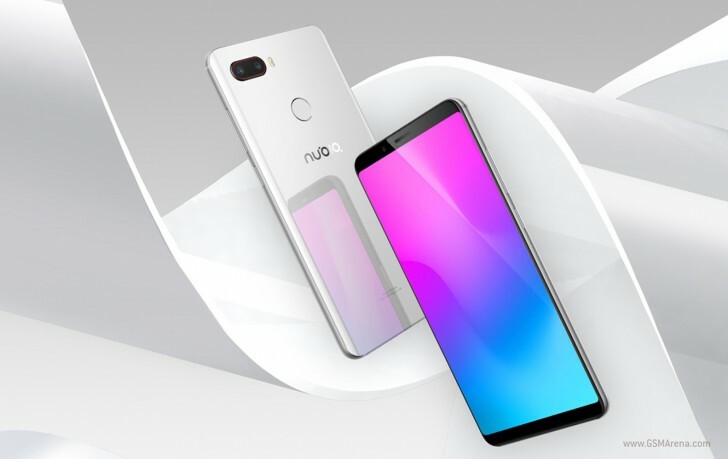 The Nubia Z18 mini is built around a 5.7-inch 2160x1080px 18:9 IPS LCD and has a glass sandwich body with Gorilla Glass either side of an aluminum frame. The Z18 mini is among the most colorful phones around with the choice of White, Black, Light Blue, Purple and Pink. There's a special ZTE-designed AI inside the Z18 mini, called NeoSmart AI and it comes with a dedicated voice button. The back camera can do portrait shots while the front one can scan up to 106 facial points to use for facial unlock. If that's not your thing there's also a fingerprint scanner on the back. 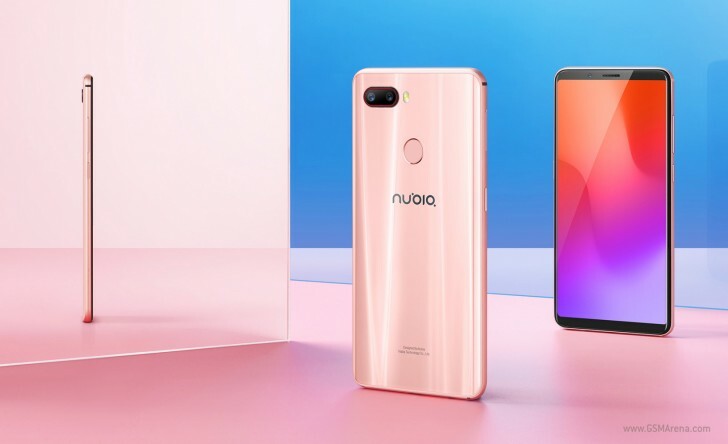 The ZTE Nubia Z18 mini pre-oders in China start today and actual orders will be delivered on April 19. The 64GB model will cost CNY 1,799 (€230) and the 128GB one will cost CNY 2,099 (€270). The Limited Provence Edition (the one in Purple) will cost CNY 2,199 (€280). There's no info on availability outside of China just yet. This is one mini beast of a phone for sure.